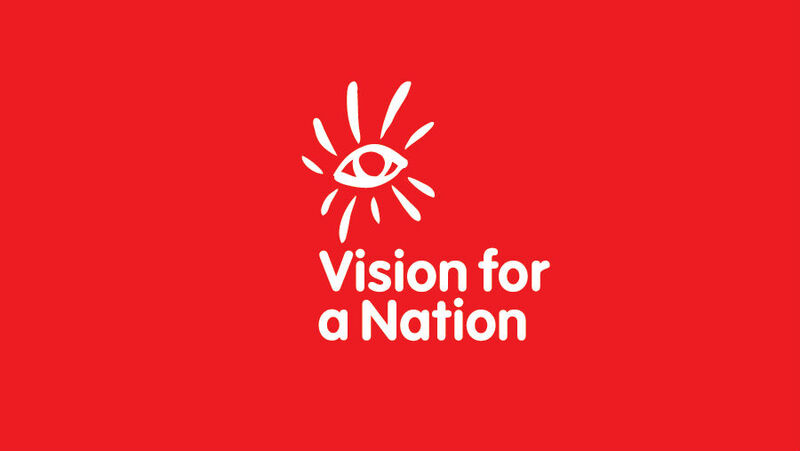 Vision for a Nation Foundation vacancies announced. The Head of Programmes will be responsible for the design and management of VFAN’s portfolio of programmes. 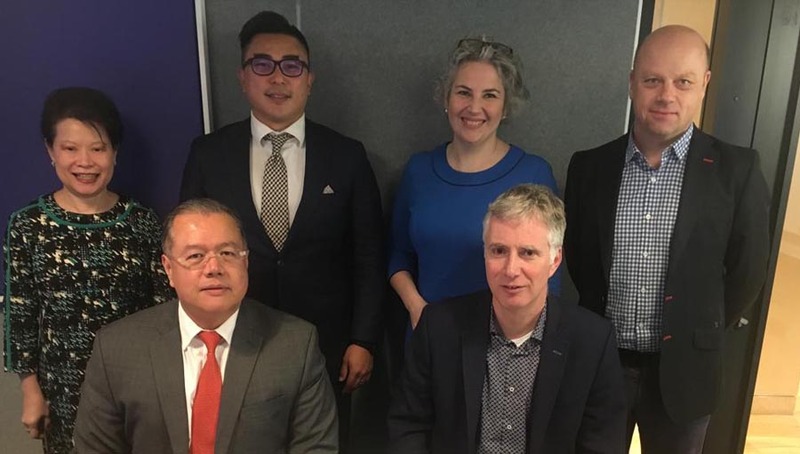 The Head will have direct management of two UK based staff and all Country Directors/Project Leads as they come on board over the next 3 years. 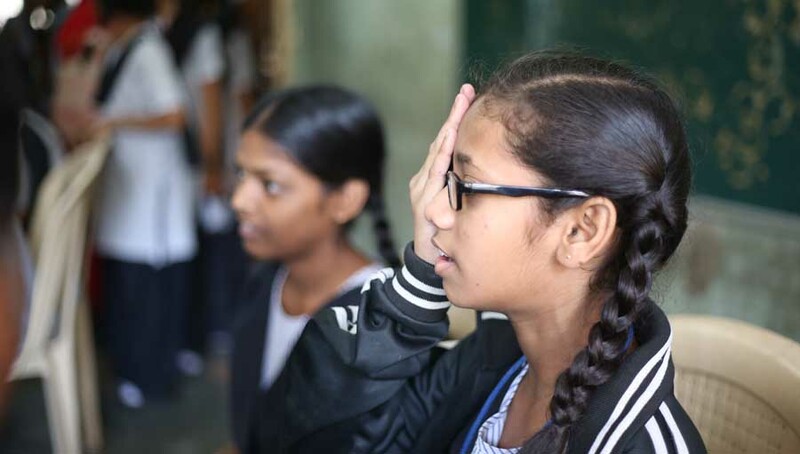 VFAN seeks a highly dynamic individual to lead the design, development and delivery of a new Fundraising and Partnership Strategy that will help us provide eye care in multiple low- and middle- income countries and contexts. 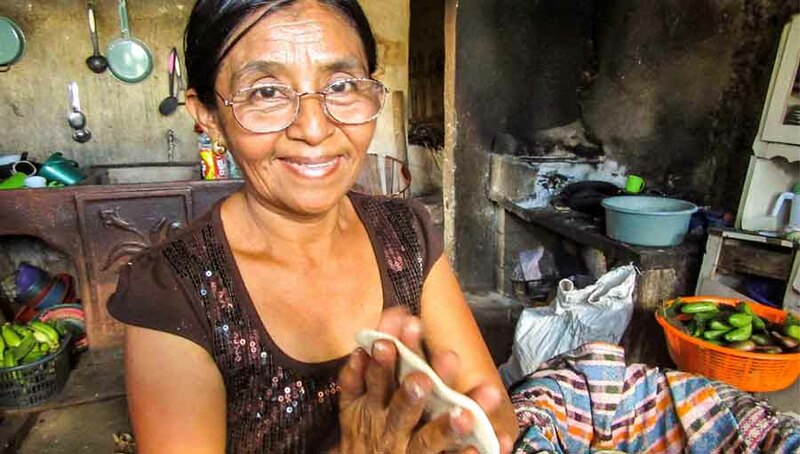 The jobholder will work closely with the CEO to secure funding for new programmes. Job Location: VFAN UK Head Office (currently in London) with regular travel to Africa and Asia. Send your covering letter and CV to Sebastian.Ford@vfanf.org. For further information, please visit www.visionforanation.net/jobs. Do note, the deadline for applications is 5pm on Friday 15th September. 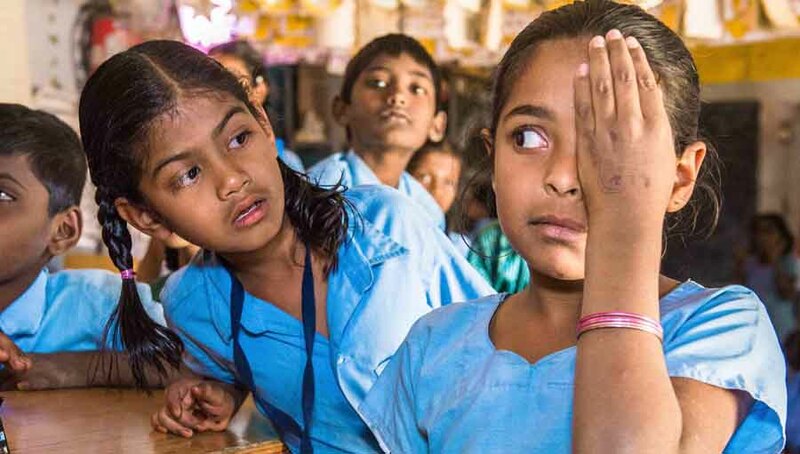 Vision for a Nation Foundation is an award-winning British charity that seeks to support national health ministries in select emerging nations to build sustainable nationwide access to eye care. We have supported Rwanda’s Ministry of Health since 2012, training over 2,500 general nurses and developing a national supply chain for glasses and medication. The foundation is now executing an outreach programme that extends the services to 100% of Rwanda’s 15,000 local communities.The programme has screened over 850,000 Rwandans already and the services are fully-integrated into the country’s universal health care system.